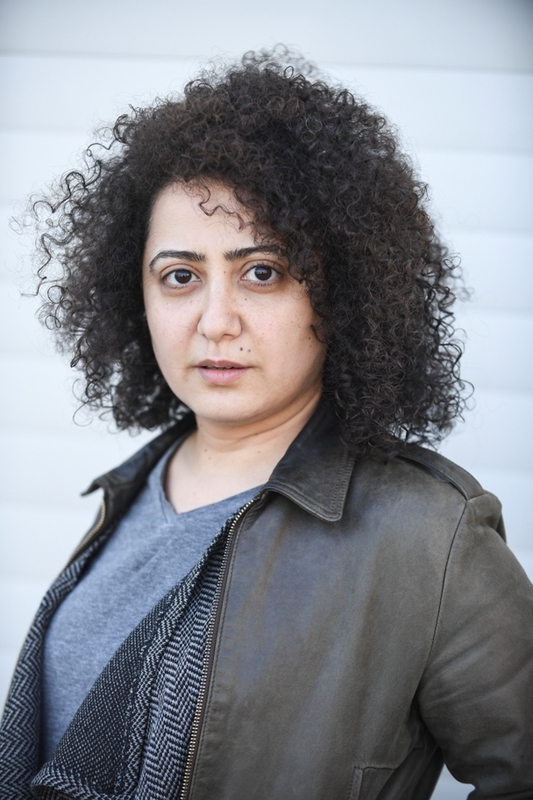 Upon graduating from the Department of Theatre Criticism and Dramaturgy in Istanbul University, she pursued graduate education at the Department of Cinema at Marmara University. Since 2003, she has been working as a dramaturge in Bakirkoy Municipal Theatre. She is one of the founders of the ‘New Text New Theatre’ project by Galata Perform, where she offered playwriting training and consultancy. She co-founded Oyun Deposu in 2007 and worked in the creative team for their play The Ugly Human-Ling, translated into three languages and performed in numerous festivals in Europe. Furthermore, this play was published in Germany’s Theater Heute Magazine. In 2010, she attended the playwriting workshop by Simon Stephens from the Royal Court Theatre. She’s the director and co-author of the play Istenmeyen, which premiered at the 19th Istanbul International Theatre Festival in 2014. Istenmeyen has also been staged in Paris at the Chantier d’Europe, organized by Theatre de la Ville, and in New York, at the Phoenix Theatre Ensemble. The Rebellion Day of Dogs, inspired by Madame Bovary, was first staged in the partnership between Lisbon’s Sao Luiz Teatro Municipal and Platform in 2016. Afterwards Ercan started to work on the Turkey trilogy consisting of I Love You Turkey, Berlin Time and Tehran Dream. I Love You Turkey continues to be staged at a municipal theater in Istanbul. Berlin Dream continues to meet the audience in Istanbul with the partnership of Fringe Ensemble and Platform and it has also been staged in German in Bonn. Ceren Ercan is currently working on Tehran Dream. She also works as a script and playwriting consultant and teaches Cinema and Dramaturgy at Bahcesehir University. One morning, a man working as a dog walker in Nişantaşı whispers a prophecy. This prophecy is about what cannot be seen among luxury stores and shop displays washed with lights. The same morning a woman living in the same neighbourhood in an old apartment building is found dead by her caretaker. Meanwhile, Suzan, who ceaselessly works for her petty luxurious indulgence and who struggles with her marriage hanging by a thread, has no idea about her mother’s death. Under the shadow of a dead woman, the lives of people from different classes, which are far apart but also uncannily close, become entwined.